The World Rowing Federation (FISA) is the governing body of the sport of rowing. It is empowered by its 151 member National Rowing Federations, the National Olympic Committees and the International Olympic Committee to govern the sport of rowing. FISA sets the rules and regulations for the practice of the sport, in all its forms including elite, para-rowing, coastal, masters and aspects of indoor rowing. 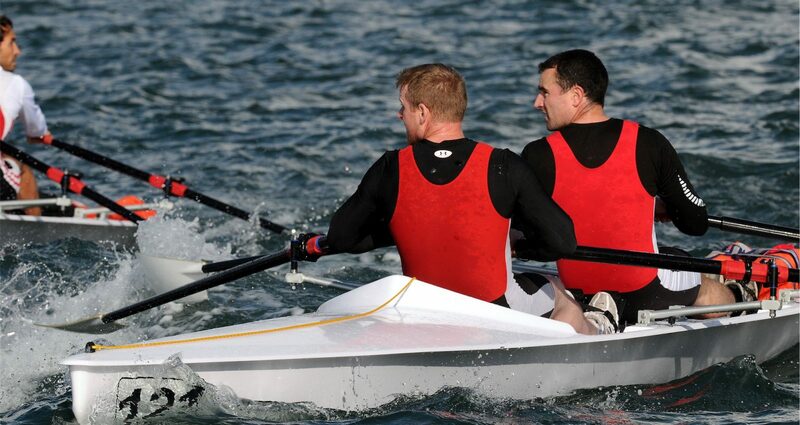 FISA oversees sanctioned World Rowing events and provides advice and expertise for the organisation of rowing regattas. The Federation also works on coaching education and other matters relating to the sport and its development.